Ryan Dempster was suspended for 5 games for intentionally hitting Yankees slugger Alex Rodriguez. 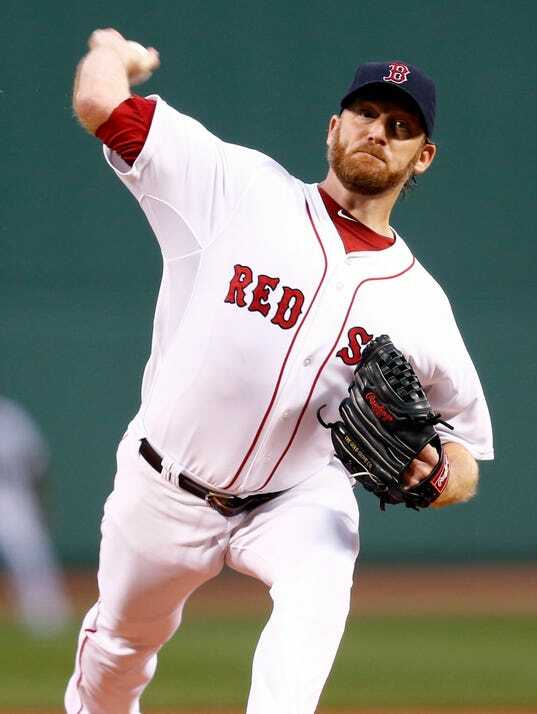 A starting pitcher, Dempster will not really miss any real time. Yankees players like CC Sabathia expressed their disappointment on his suspension. Dempster did not have much to say about it himself.